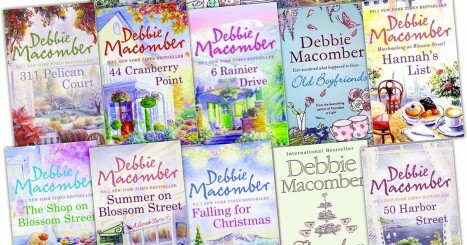 How many of these Debbie Macomber books have you read? Click on each item below to mark it and then hit submit to get your score. How many of these Nintendo 3DS games do you own? How many of these top 30 YouTube channels have you watched? How many of these Lego video games have you played? How many of these 80's Saturday morning cartoons did you watch?